In order to accumulate points towards our year end awards you must be a member of WEC and the horse must be nominated. This is easily done at WEC.net While you are there be sure to check out our new website!! And our virtual tour of the Ocala facility!! 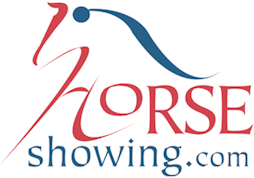 The second trip of the USHJA 3' in the R&L Ring has been canceled. We will be enforcing the NO SAME DAY ADDS policy this week.